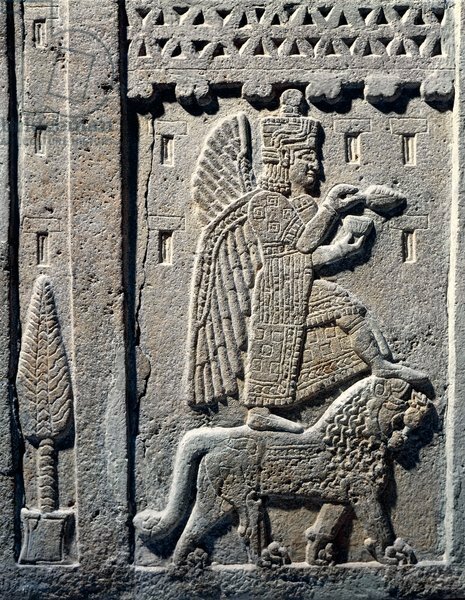 That historic Armenian kingdom was in fact a continuation of the kingdom of Urartu also known as “Kingdom of Van” is apparent from ancient records. In the trilingual Behistun inscription, carved in 521 BC by the order of Darius the Great of Persia, the country referred to as Urartu in Assyrian is called Arminiya in Old Persian and Harminuia in Elamite. 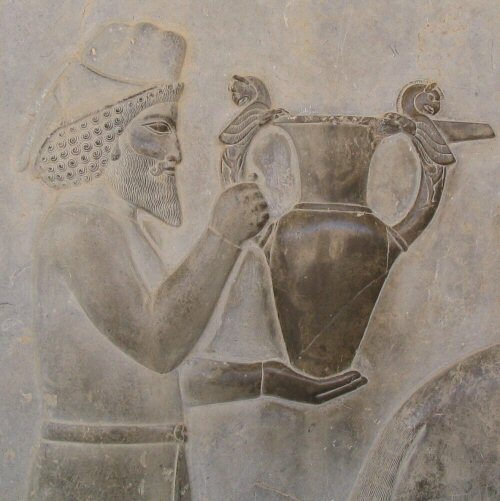 Armenia, Urartu, (Biblical) Ararat and Herminuia are therefore synonyms. Ancient people of the region did not distinguish Armenia from Urartu. 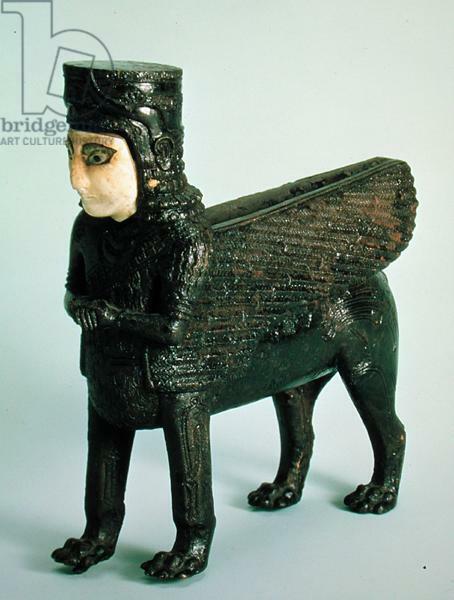 Some modern scholars however proposed that Urartu fell to a Median invasion and was later replaced by Armenians. The evidence, however, for the so called “fall of Urartu” is absent. There are no records of invading Armenians. 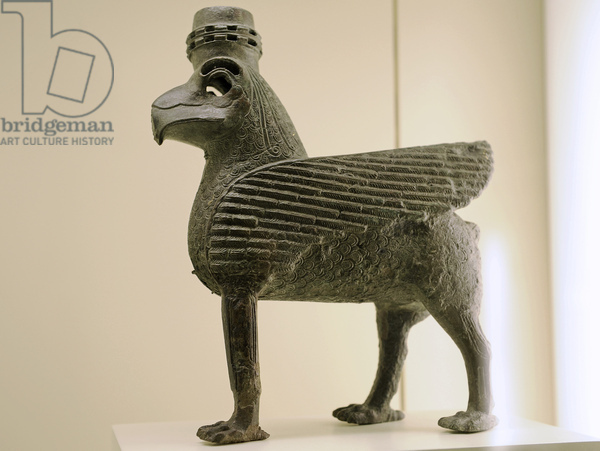 The name “Urartu” was simply stopped being used when the Persians stopped making trilingual and bilingual inscriptions and dropped Assyro-Babylonian altogether. “In our study the ancestry of the Armenians was traced back to different parts of Armenia, Georgia, Azerbaijan and Turkey, illustrating the fact that historic Armenia was a much larger territory than that of the present Republic of Armenia”. 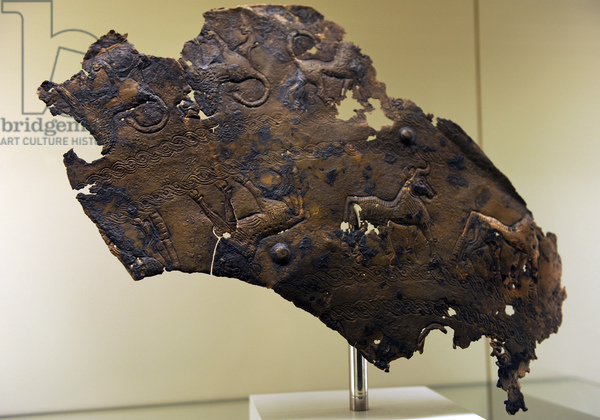 The Urartian scribes seemed to have been utilizing various alphabets, including native hieroglyphs. The most comprehensive studies have shown affinity to the Armenian language. Of the 230-250 Urartian words identified to date, 156 have their parallels in Armenian, thus comprising 62-68 percent of the established Urartian lexicon. 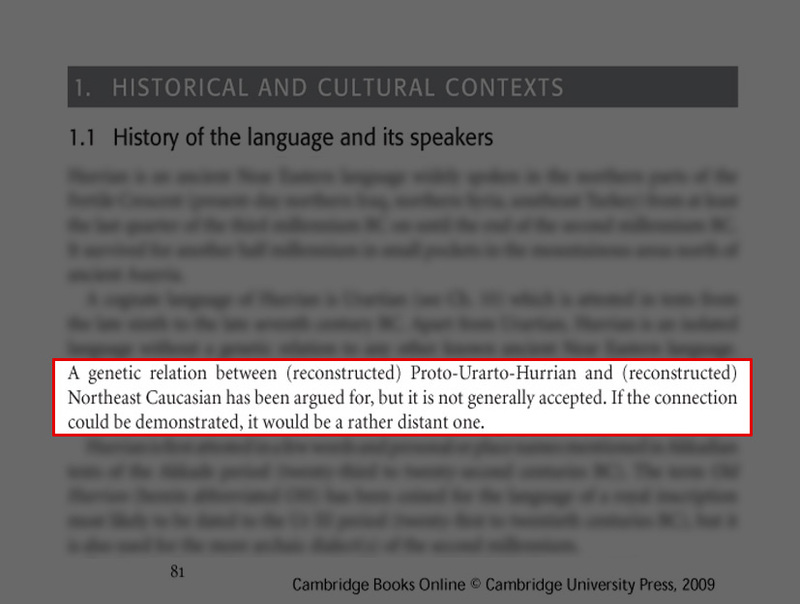 Of the 156 parallel words, 95, almost 61 percent, are native and, therefore, cannot have been borrowed from Urartian (if, indeed, such a separate language ever existed). In the group of 65-68 words in the available Urartian lexicon with the most secure identification, (the words whose meanings are defined by the bilingual inscriptions and/or corresponding logograms), in general, 47 words, around 66-69 percent, have Armenian parallels. Moreover, 31 of these words are native; seven, borrowed and only nine words are of unknown origin. There are also numerous Armenian roots in various proper names attested in Urartian. The examination of these points unequivocally brings us to the following conclusion: …The above mentioned facts prove that the larger part of the lexicon – the most frequently occurring, which forms the basis of the Urartian inscriptions – has its parallels in Armenian. And thus, from linguistic, genetic, geographic, historic and cultural perspectives we can safely say that Armenia alone is the true heir of Urartu. With its art and sophistication admired by cultures of the past and present. 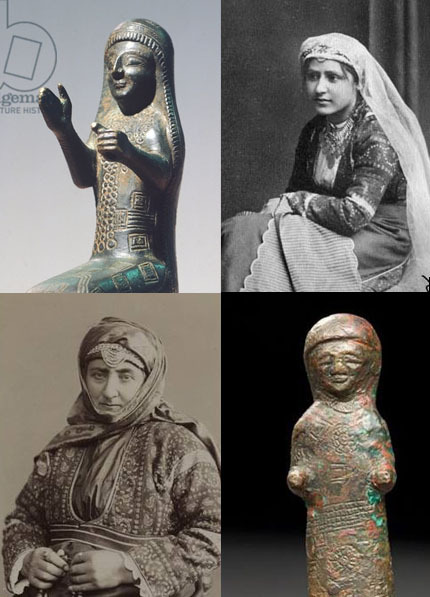 Armenian national art still bears the cultural torch lid by the ancestors inhabiting of the Armenian Highlands. 6) Xenophon.Cyropedia. 3.7. Translated by Henry Graham Dakyns. 8) Movses Khorenatsi. History of Armenia, 5th Century (Հայոց Պատմություն, Ե Դար). Annotated translation and commentary by Stepan Malkhasyants. Gagik Sarkisyan (ed.) Yerevan: Hayastan Publishing, 1997, 1.21, pp. 100–101. ISBN 5-540-01192-9. 10) Litvinov S, Kutuev I, Yunusbayev B, Khusainova R, Valiev R, Khusnutdinova E (2008) Alu insertion Polymorphisms in populations of the South Caucasus. 11) Banoei MM, Chaleshtori MH, Sanati MH, Shariati P, Houshmand M, Majidizadeh T, Soltani NJ, Golalipour M. (2008), Variation of DAT1 VNTR alleles and genotypes among old ethnic groups in Mesopotamia to the Oxus region. 14) Sargis Ayvazyan (2011), Urartian-Armenian lexicon and Comparative-Historical Grammer. Urartu civilization. Stele of Rusa II, King of Urartu between around 680 BC and 639 BC. 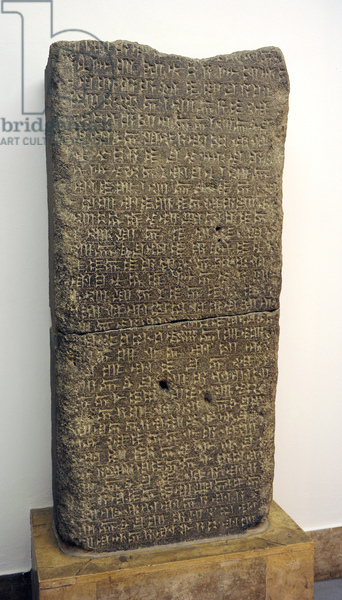 Cuneiform inscription commemorating the building of a canal to channel water to the city of Quarlini from the Ildaruni (Hrazdan River). 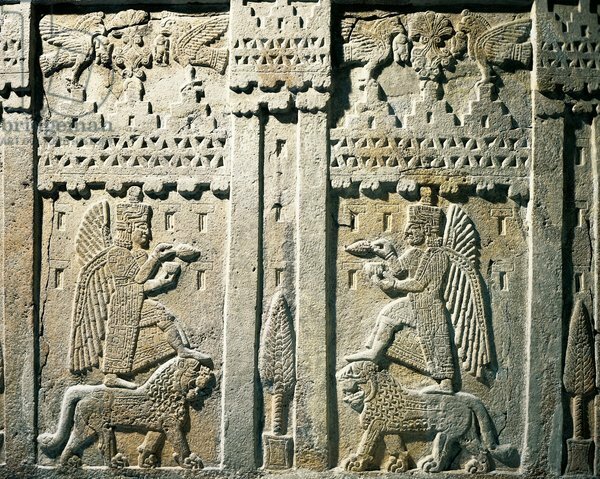 The kingdom of Urartu was contemporary with the Assyrian civilization. The Urartians produced elaborate bronze objects and probably passed on many of their metalwork traditions to the Achaemenian Persians. 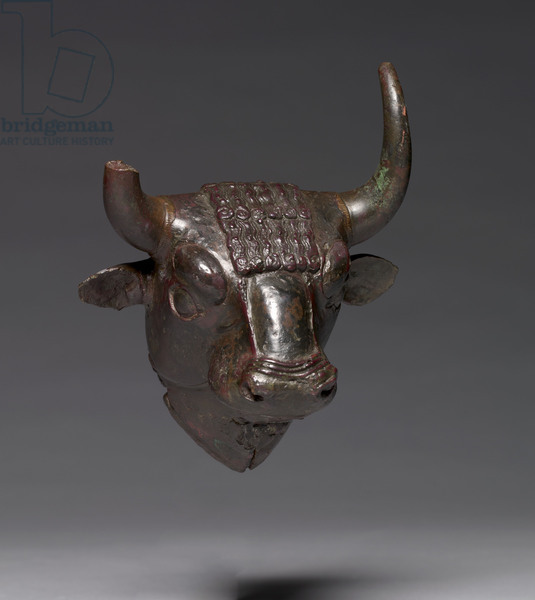 This bull head was probably one of four placed at cardinal points around the rim of a huge Urartian bronze cauldron. Urartu civilization. Bronze Sphinx. From Tushpa or Toprakkale. 7th century B.C. Turkey. Pergamon Museum. Berlin. Germany. Bronze figure, from Karmir Blur, Armenia. Armenian Civilization, 7th Century BC. Urartu civilization. Remains probably of a decorated armor. 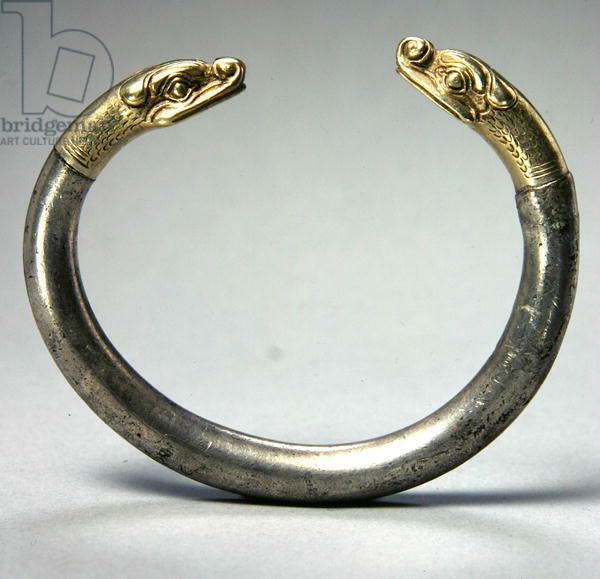 From Tushpa 7th century B.C. Pergamon Museum. Berlin. Germany. Urartu civilization. Pectoral and gold medallion decorated with reliefs. 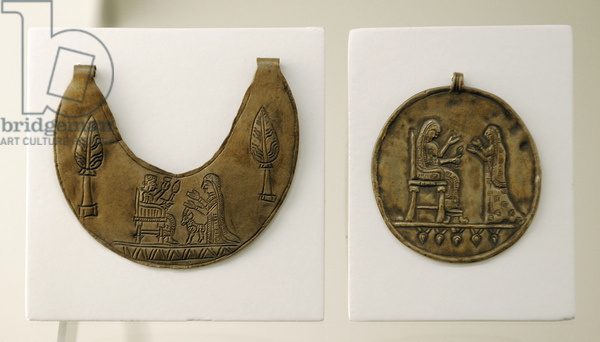 The pectoral depicts the image of god Haldi on the throne and his wife Arubani. The madaillon, a seated goddess. From Tushpa 7th century B.C.